This memoir by the infamous "torturer of Algiers" is now relevant to the new realities of America in Iraq and the treatment of terrorists as prisoners. 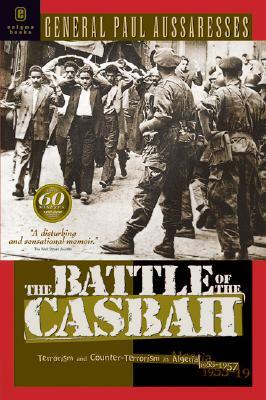 A book that has caused a furor in Europe and that is being read by the US military. Exerpts to be published by Amnesty International.